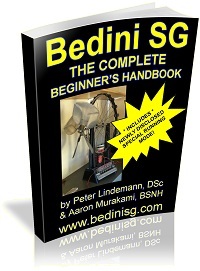 We’ll be offering a FREE how to manual on how to completely re-create a Bedini Crystal Battery Light. 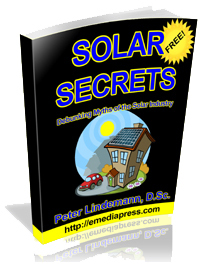 Make sure you’re on the Tesla Chargers mailing list and you’ll receive a notice when the How To guide is ready. 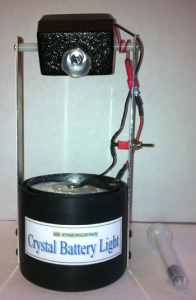 One of nature’s purest forms of electricity, the Bedini Crystal Battery Light. 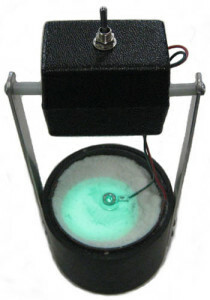 The device consists of Alum, Copper and Magnesium and when properly placed and coupled with the proper electronic circuit will produce a bright LED with an endless supply of electricity. 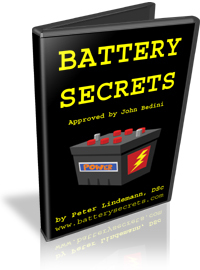 The Bedini Crystal Battery Light has been designed as an educational aid in combining elements to produce an electrical charge, a curiosity of sorts. By just adding water the chemical reaction begins, and the electrified crystals will begin to grow as they produce electricity, which will power the LED light. 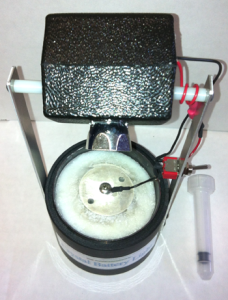 The Bedini Crystal Battery Light will perform for many years using just water as its only fuel source. 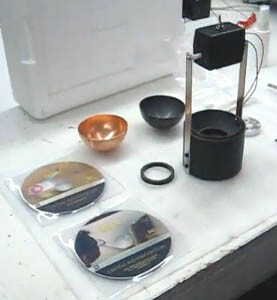 The Crystal Light contains five basic components which are assembled as shown below. 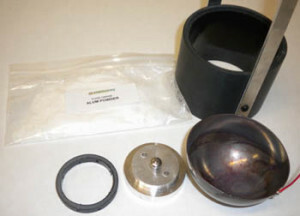 The five components consist of a pre-assembled base, copper bowel, magnesium round, plastic ring and food grade Alum powder. We are sure you will find this fascinating as it powers up its LED. Lights are sold with a White LED. 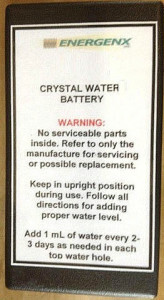 This Bedini Crystal Battery Light is easy to use.